Team Secret and Virtus.pro have reached the final round of the upper bracket, where they will compete for a chance to advance to the Grand Final of The Chongqing Major. In the first match of the winner's bracket semi-final, Virtus.pro faced PSG.LGD. The CIS team had to play with their coach, ArsZeeqq, as Solo was unwell. Even so, the Bears won 2-0, pushing the Chinese squad down to the lower bracket. 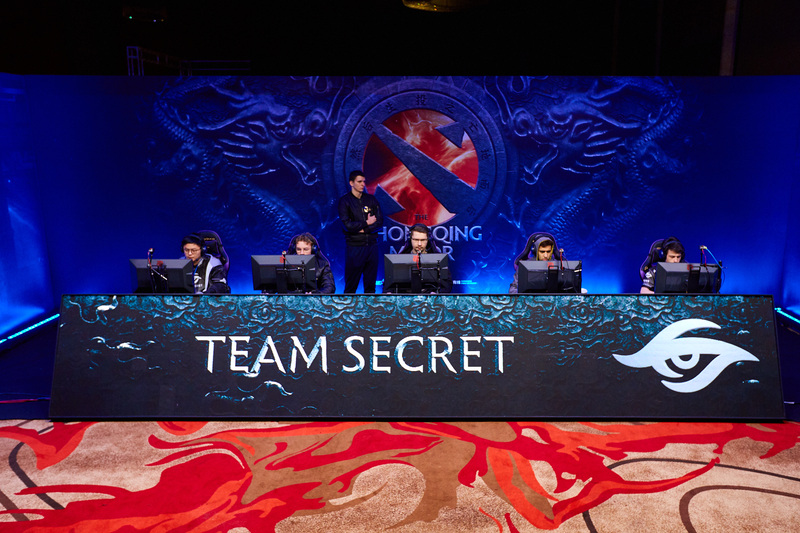 In the second semifinal, Team Secret had a clash against EHOME and dealt with an opponent on two maps in a row in 30 minutes. Did you miss a triple rampage by Nisha? As a result, Virtus.pro will play with Team Secret for a slot in the Grand Final of the Major. The schedule of the matches can be discovered here. Follow our Twitter and Facebook pages, where we publish all the news related to The Chongqing Major.